For more information or general questions please contact info@midwestbenefits.com, or contact us by department. The staff at Midwest Group Benefits is dedicated to personal customer service. Get to know us and we look forward to the opportunity to get to know you. 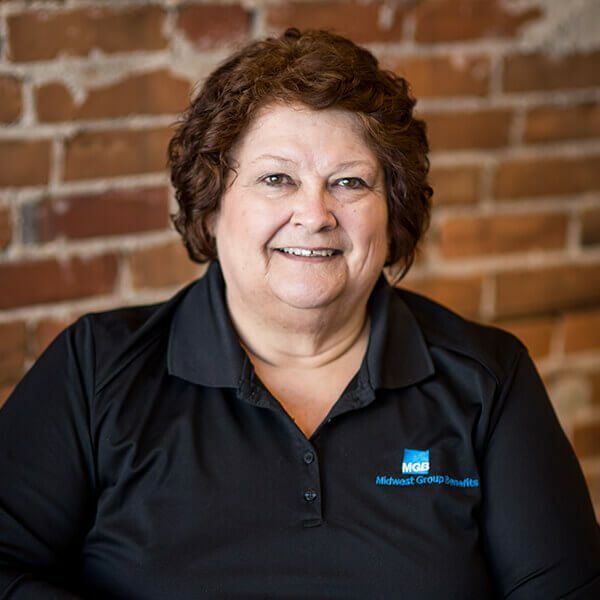 Deb has worked with Midwest Group Benefits since 2000. She processes claims and is the stop/loss coordinator. Pam has been employed by Midwest Group Benefits since August 2009. She has 15 years combined experience in the insurance, claims processing, account review, and customer service business. Pam is a Licensed Agent for in P & C, and Life & Health. Kelsey has been employed with Midwest Group Benefits since the Summer of 2014. She provides customer service to our SUB plan clients and their employees. 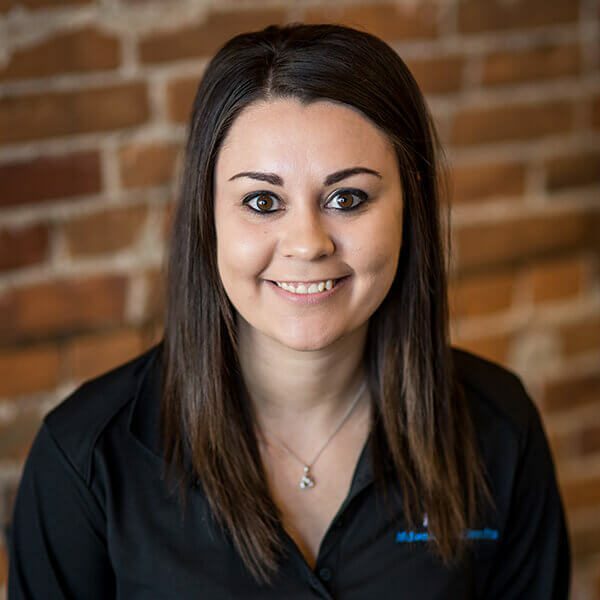 Kelsey graduated from Northeast Iowa Community College in May 2015 earning her Associate of Applied Science in Administrative Office Management degree. Kelly has been employed at Midwest Group Benefits since 2007 and is the Chief Operating Officer. She has a degree in Business Management and earned her APA (Accredited Pension Administrator) designation in 2012. 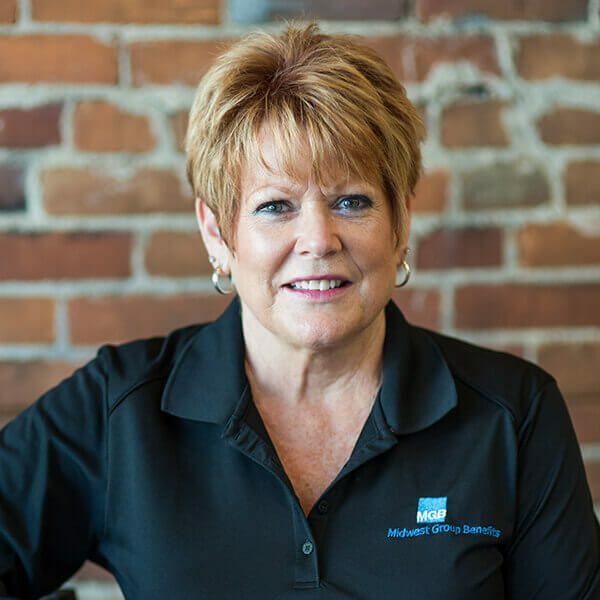 Nancy has been employed at Midwest Group Benefits since 2008. 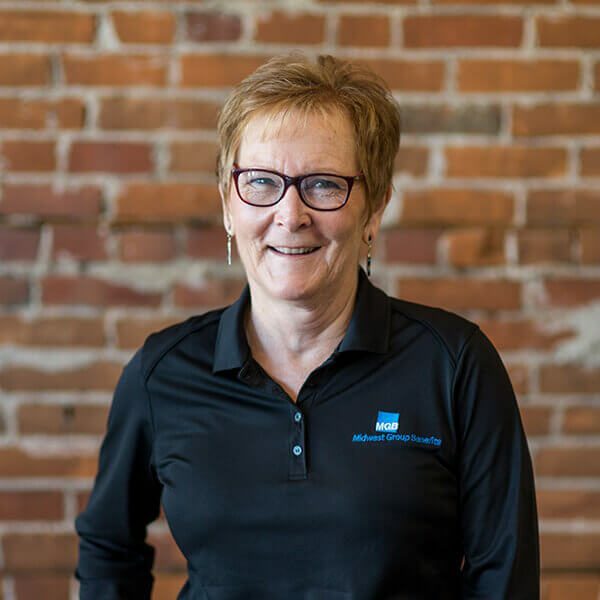 She has over 20 years experience in the HR/Benefits industry and in 1998 received the Franciscan Skemp Wellness Award on behalf of her company. 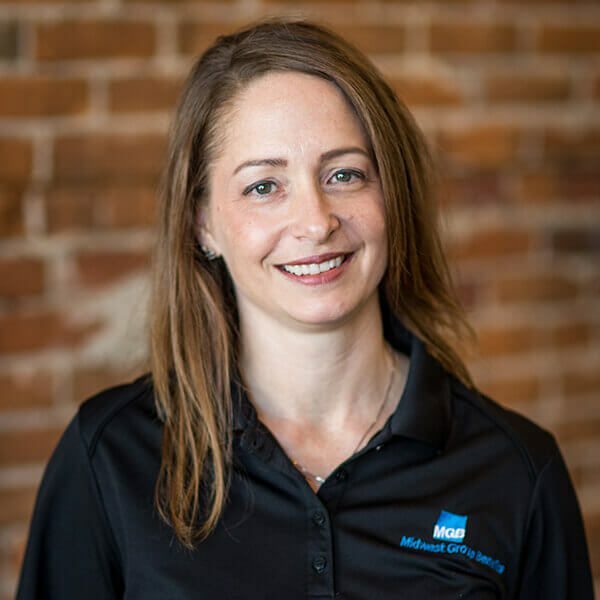 Sara is the Chief Executive Officer of Midwest Group Benefits. 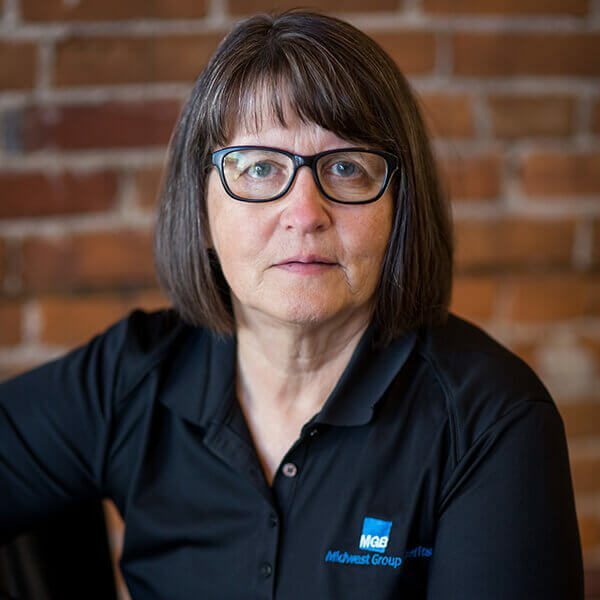 Sara has specialized in the retirement plan administration area since 1999 and is involved all aspects of plan administration. 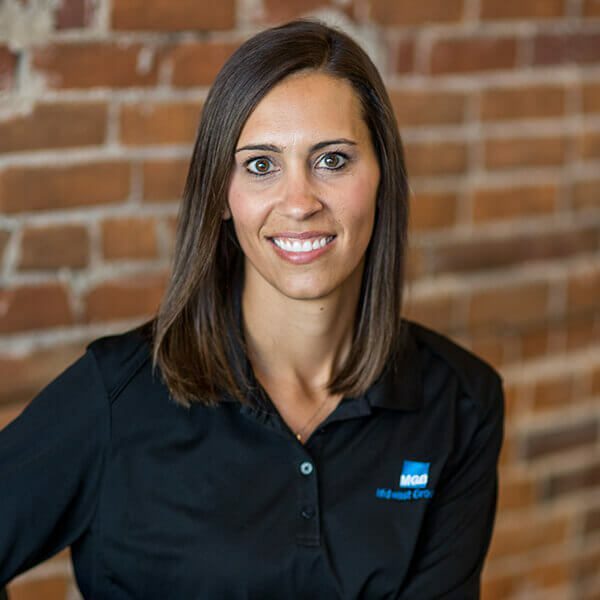 She is a Luther College graduate with a BA Degree in Accounting and also earned her APA designation in 2002 from the National Institute of Pension Administrators. Barb has been employed with Midwest Group Benefits since June 2011. She earned her Associate of Applied Science and Coding Specialist Diploma from NICC in May 2011. Rachel is a CPA, and Licensed Insurance Agent. She has been employed with Midwest Group Benefits, Inc. since 1999. Her duties include Benefits Administrator, Consultant and Marketing for group health clients. 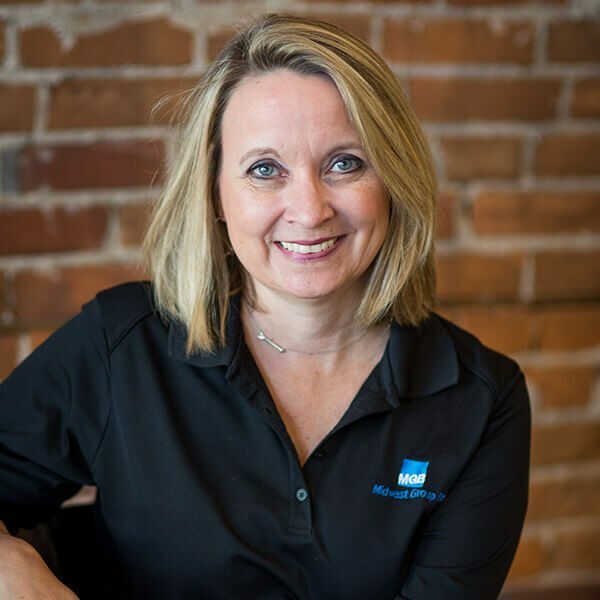 Wendy has been employed with Midwest Group Benefits since August 2016. 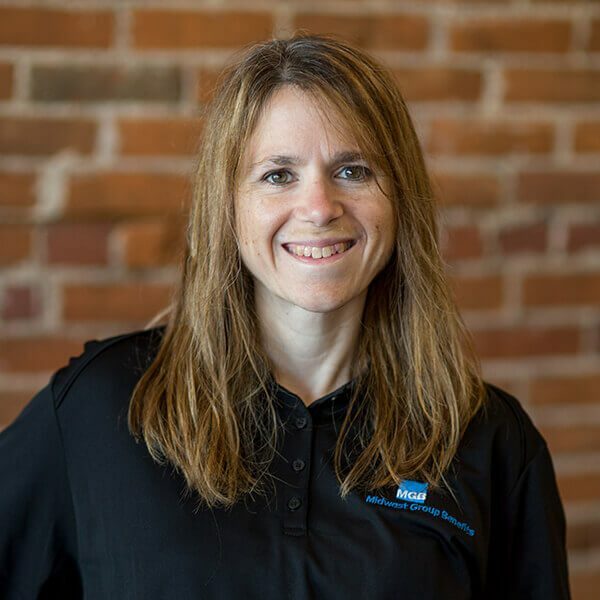 Wendy is the Eligibility Coordinator for our Partially and Fully Self Funded Clients and is also the administrative contact for our COBRA clients.